♥ KEEP YOUR CLOTHES CLEAN, UNWRINKLED, AND SPEND TIME RELAXING, NOT IRONING: When you're on the go, who has time to iron? 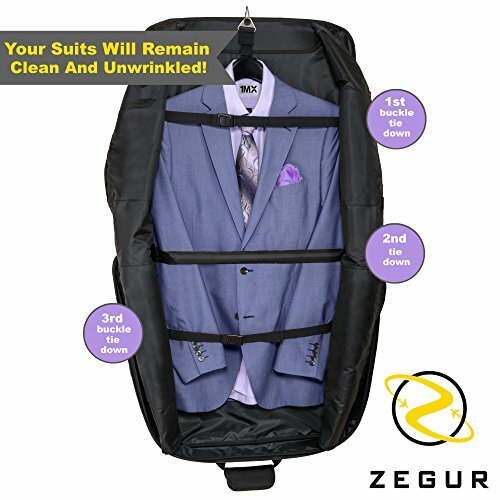 Our suits bag luggage was specially designed to keep your clothes, dress clean, neat and wrinkle-free! An interior dual buckle holds your garments in place, ensuring that they don't crease or crumple during travel, so you will have more time relaxing and less time getting ready! 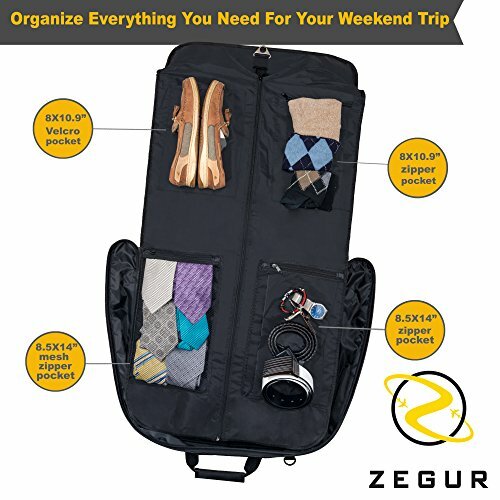 ♥ MAKE YOUR TRAVEL FUN ENJOYABLE AND STRESS-FREE: Whether you're headed for a business trip or a weekend getaway, the Zegur garment bag keeps you organized and takes the hassle out of packing! Thanks to multiple interior zipper pockets, it maximizes storage capacity, holding everything from suits, dresses to shoes and ties. 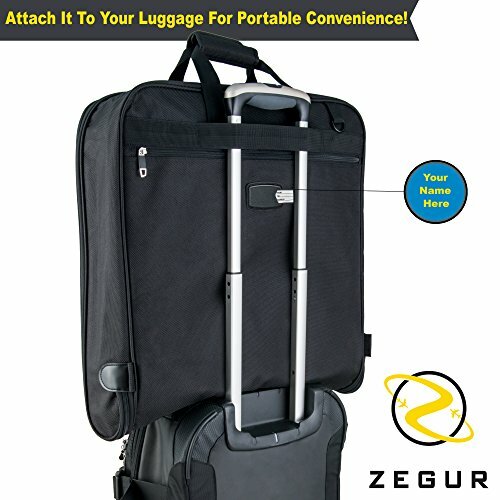 For even more space, we added an exterior pocket that provides easy access to electronics and travel or business documents, so you can just focus on having a fantastic trip! 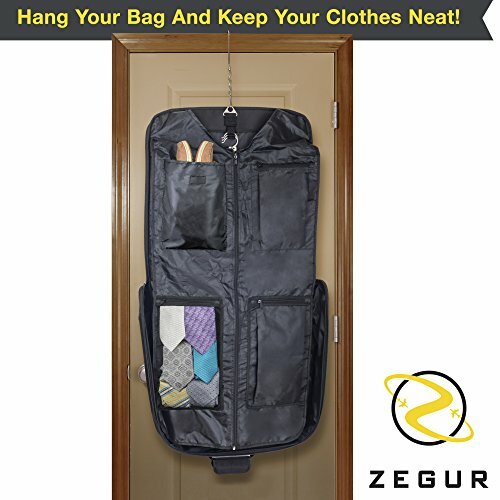 ♥ LOOK GREAT AND TRAVEL IN STYLE: With a sleek, fashionable design, the Zegur garment bag luggage ensures that both men and women travel in style! 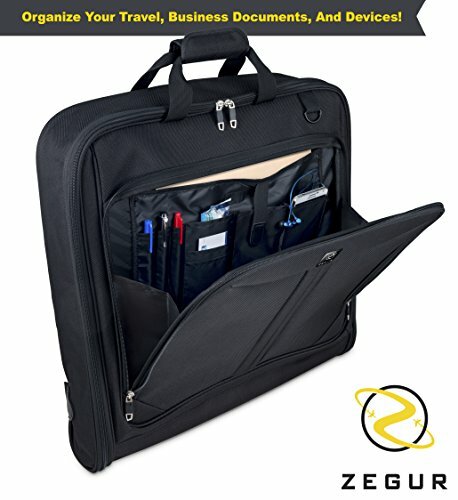 It also features an adjustable and detachable shoulder strap, providing versatility and comfort. 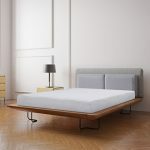 For added convenience, it fits in all large overhead bins. ♥ PREMIUM, HIGHEST QUALITY, LONG LASTING DESIGN: Our travel bag is where style meets function! High quality zippers, fray-resistant material and a waterproof exterior guarantee that you'll use it for years to come. 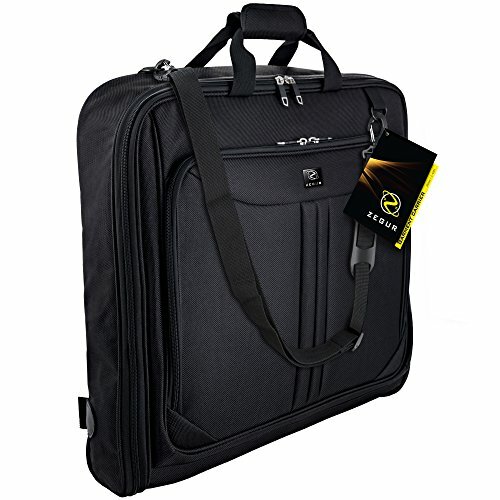 Constructed from rugged 1800D Polyester with an elegantly imprinted full interior lining, this is the best garment bag available today. ♥ LOVE IT OR YOUR MONEY BACK: We know you'll love your new garment bag so much that we're proud to offer a 100% money-back guarantee, if for any reason you're not totally satisfied, you can return it using our full money back guarantee. There's nothing to lose, Take advantage of a limited time low offer today!